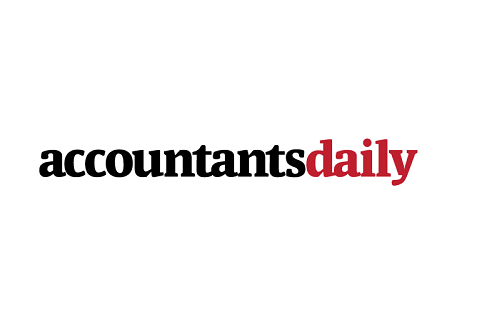 One software firm has announced that it has achieved “industry-first” assurance for its data feed systems, an achievement it claims will be of great benefit to auditors. “Having ASAE 3402 assurance will be of huge benefit to auditors in terms of streamlining the auditing of transactions and balances for investments held in SMSFs,” Class chief executive Kevin Bungard said. “Completing the ASAE 3402 report ... further shows the importance they [Class] place on audit,” Mr Smith said.